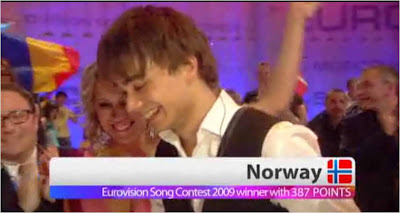 Google's Eurovision Predictor tool aimed to pick the winner for Eurovision 2009. 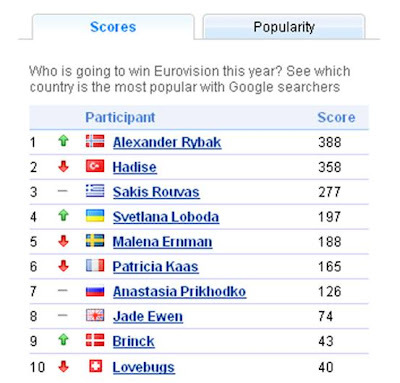 The Google Eurovision Predictor took Google search volumes for all the performers and translated these into Eurovision points. So Google were able to pick the winner - a good illustration of how there are clues in data and being able to interpret consumer internet behaviour can give an edge / be used for effective predictive modelling.